Jacob is a very pretty monster. 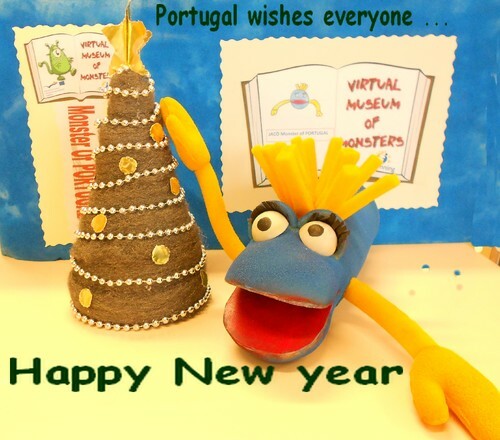 I congratulate all of the Portuguese school children for designing a monster so original. Happy 2013! Happy VMM project!